Meghan Markle to give birth at the Lindo Wing like Kate Middleton? 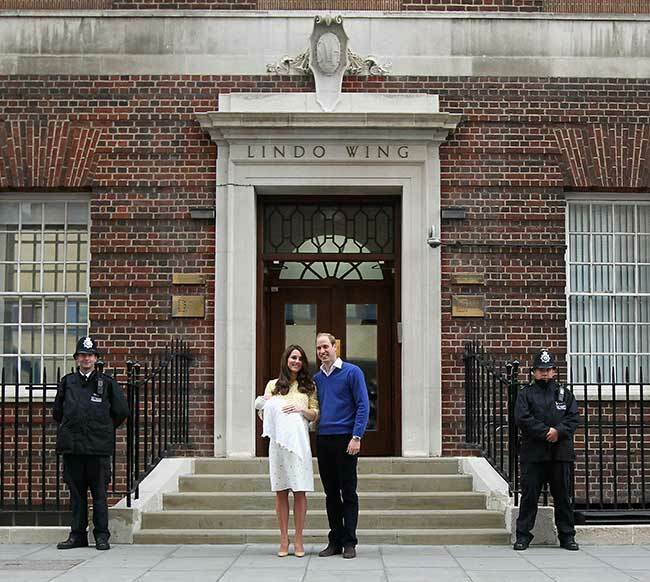 Is this a sign that Meghan Markle will give birth at the Lindo Wing like Kate Middleton? Is Meghan Markle set to follow the lead of her sister-in-law Kate Middleton by giving birth to her first child at the Lindo Wing, at St Mary's Hospital in London? 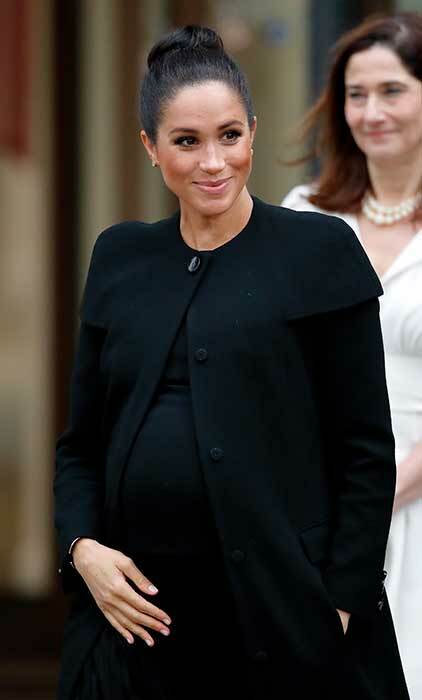 New reports in the UK state that staff at the private maternity ward have been told not to take holiday in April, sparking speculation that Meghan plans to have her baby there. It was previously thought that Prince Harry and his wife would plan to use a hospital closer to their new Windsor home, Frogmore Cottage. The Duke and Duchess will get the keys to their newly renovated property in March, allowing them time to settle in before Meghan’s due date, which she has said is late April or early May. It was suggested that Meghan could opt for Frimley Park Hospital in Surrey, which is approximately a 30-minute drive. It is where Prince Edward’s wife Sophie delivered both of her children, Lady Louise and James, Viscount Severn, in 2003 and 2007. But if seems Meghan has had a change of heart. UK newspaper The Telegraph reports a source as saying: "Staff at the Lindo Wing have been asked not to take holiday in April. "Everyone thinks it's got something to do with the royal baby but no one is confirming anything." The exclusive Lindo Wing is almost an hour away from Meghan's new base and would involve driving through London traffic to get there. But once she arrived; the America-born royal will be in the best of hands. The £6,000-a-night (that's roughly $7838) maternity unit offers mums "five-star" treatment, with private rooms and en-suite bathrooms, and treats such as a post-delivery massage or afternoon tea. The hospital has a long history of welcoming royal babies, it is where Kate’s three children – Prince George, Princess Charlotte and Prince Louis– were all welcomed, and it is also where Princes William and Harry were born, so it would make sense if dad-to-be Harry decided he wanted his child to be delivered there too.